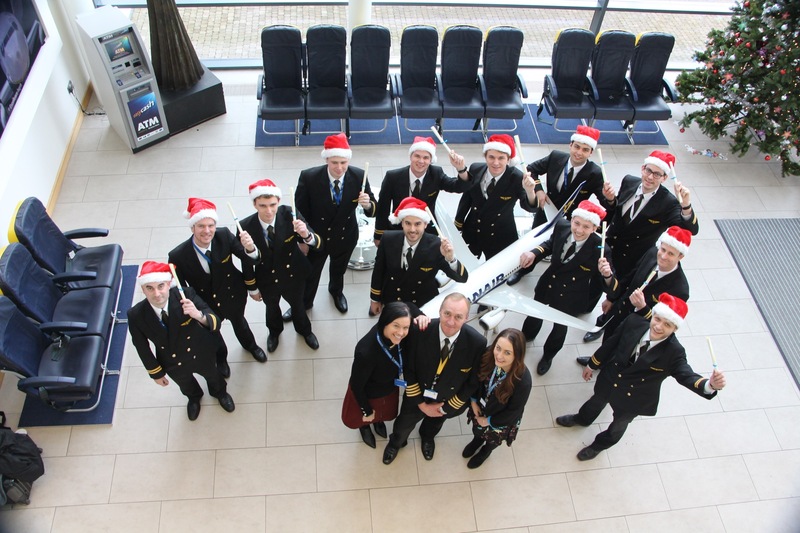 Ryanair today (14 Dec) announced that another 12 new pilots have joined the airline, as Ryanair Chief Pilot, Ray Conway, presented the new recruits with their ‘Wings’ at a ceremony at Ryanair’s Dublin Offices. This brings the total number of new pilots to 1,150 since 1st Jan this year. “I am pleased to welcome 12 new pilots to Ryanair today, bringing to 540 the number joining in the past four months alone, with 1,150 hired this year. I look forward to welcoming many more as we grow our route network, fleet and passenger numbers over the coming months and years.